Mt. 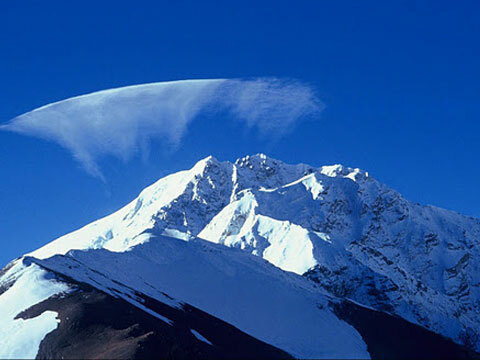 Shishapangma 8046m is the fourteenth highest mountain in the world, the lowest of the 8000 meter peaks. 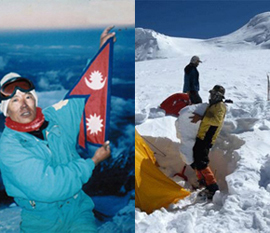 Mt.Shishapangma was first climbed by G,Band, Evans and J. Brown in 1955m ,Shishapangma is Sanskrit name is Gosai than. Reinhold Messner called it an exquisite apparition. Indeed, it is emerging out of the earth-brown Tibetan plateau a solitary snow goddess rearing its not,so,ugly head out to be admired.This ‘exquisite apparition’ is located in central Himalaya and lies totally within Tibet. Mt. Shisapangma massive peak with a long, steep, craggy Tibet side expedition in Mt.Shishapangma is one of the easiest eight-thousanders to climb. Normally three camps will be set up in the approach of the mountain above the advance base camp. We arrange both the logistic support to ABC and fully guided Mt.Shishapangma expedition . There are four different routes to the mountain peak with both its south and east side providing opportunities for new routes. Required Climbing sherpa 5500 USD. Max Regulatore set per member . Climbing Summit bonus for sherpa 700 USD.